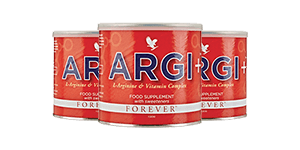 Argi+ combines standard amounts of l-arginine with red grape extract, pomegranate extract, and a blend of berry juice powders and vitamins to create another blend of a drinkable l-arginine supplement. 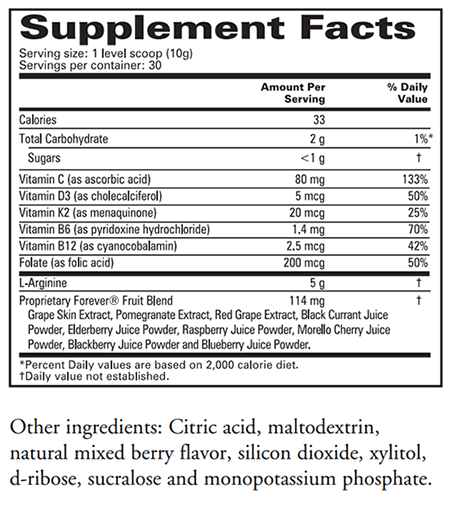 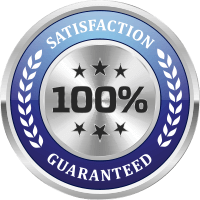 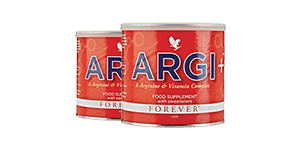 Argi+ does not offer the added benefit of l-citrulline, which helps prolong nitric oxide production. 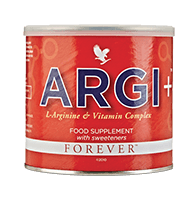 The formula of Argi+ seems to focus on immune system support and anti-ageing properties as much as the healthy blood flow promoted by supplementing with l-arginine. 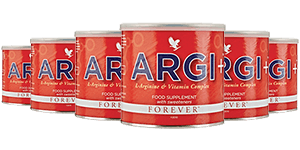 Argi+ contains 5,000 mg of l-arginine, a standard amount of the natural amino acid that our bodies convert to nitric oxide. 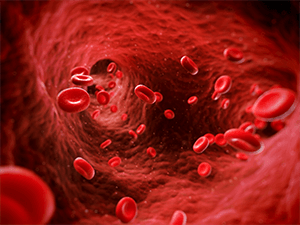 Nitric oxide is responsible for the dilation of blood vessels, resulting for improved blood flow. 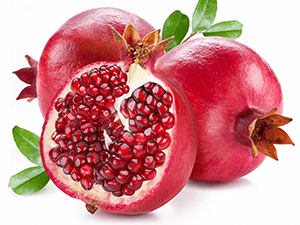 Argi+ contains the powerful antioxidants found in pomegranates. 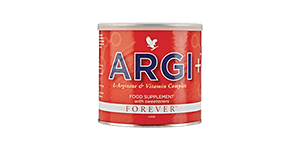 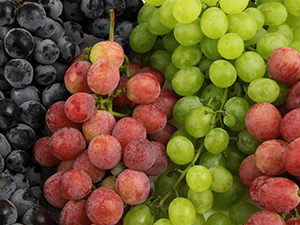 Argi+ contains a blend of grape skin and berry extracts for overall improved cardiovascular function and immune support.